This year, we will be bringing a full season of gravel and bikepacking events to the North Shore. 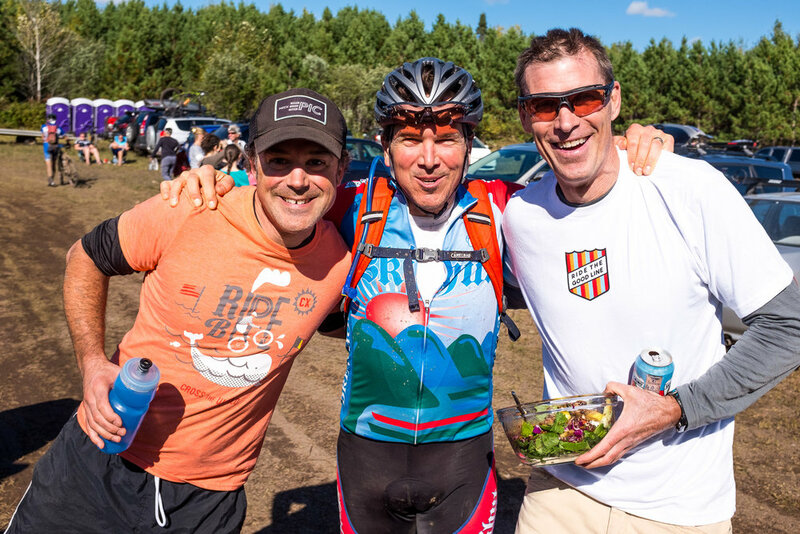 Le Grand du Nord (May 26) is featuring new 120, 66 and 20 mile courses. The Heck Epic (July 21-22) will test bikepacking cyclists as they race between the beautiful towns and remote wilds of Two Harbors and Grand Marais, Minnesota. And our Heck of the North will feature our finest 100, 50 and new 20 mile courses to date. And every event will be wrapped in a weekend of great cycling culture, craft beer and local music. Please consider joining us for this 2018 season. We promise to bring the same grassroots, locally sourced and unique events that we have become known for. Our Heck of the North events would be nothing without the amazing, friendly, adventurous, and darn tough people that ride the good line. Thank you.